We’re just putting June to bed, which means it’s time to get a new batch of streaming goodies. It’s summer, so beyond the new Orange Is the New Black, there aren’t a lot of high-profile premieres. But that doesn’t mean there’s nothing to watch — far from it. It’s time to catch up on your favorite cult classics and those you may have missed. Here’s our list of the best stuff for July streaming on Netflix, Hulu and Amazon. Whether or not these are your favorite movies, or ones you’ve just heard a lot about, there are a lot of cult classics coming for July streaming. In fact, we didn’t even have room to list all of them. First off, if you’re in the mood for lesbian crime thrillers, there’s the Wachowskis’ debut film Bound (Hulu, July 1) and David Lunch’s lesbian-noir masterpiece Mulholland Drive (Amazon, July 1). If you’d like something a little lighter while still pitch black, we highly recommend the Ryan Reynolds-starring dark comedy The Voices (Netflix, July 1) or the British comedy series The League of Gentlemen (Hulu, July 6). Those of us who are still stuck in the ’80s and ’90s will be happy to see a few of these films are now available for your July streaming pleasure. There’s the bizarre The Adventures of Buckaroo Banzai Across the 8th Dimension (Hulu and Amazon, July 1), everyone’s favorite board game-based movie Clue (Hulu, July 1), the pay TV staple Killer Klowns from Outer Space (Hulu and Amazon, July 1) and Tim Burton’s debut feature, Pee-Wee’s Big Adventure (Amazon, July 1). Finally, you’ll also want to settle in with the adventures of Tracy Flick in Election (Hulu, July 1), rock out with This is Spinal Tap (Hulu, July 1) and find out whether or not Wolfman’s got nards with The Monster Squad (Hulu and Amazon, July 1). 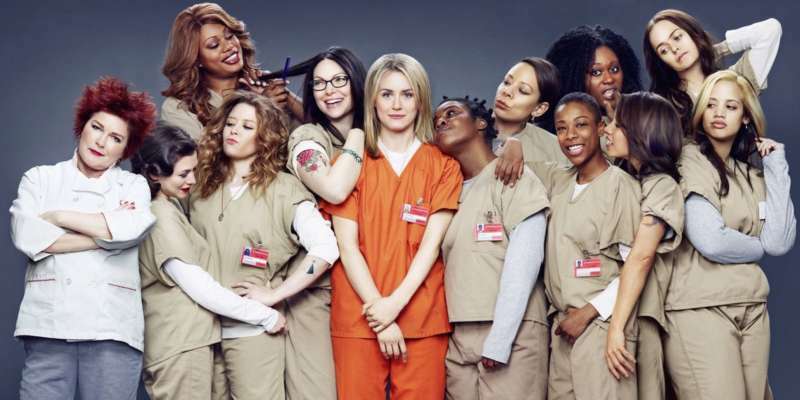 As we mentioned, the biggest news is that Orange Is the New Black(Netflix, July 27) is finally back. If you’re on Amazon Prime, you’ll be able to stream the new John Cameron Mitchell film How to Talk to Girls at Parties (July 24). 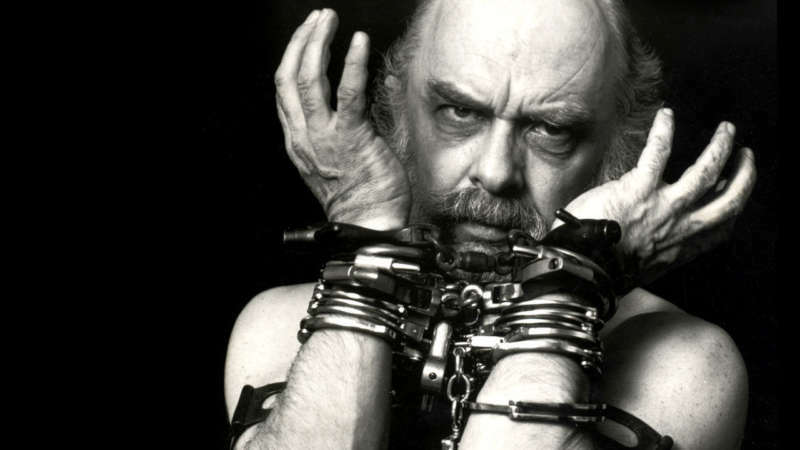 You’ll definitely want to check out the documentary on openly gay magician and skeptic James Randi, An Honest Liar (Netflix, July 1) before it leaves streaming. You’ll also want to make sure to catch Steel Magnolias (Hulu, July 31) and Dirty Rotten Scoundrels (Hulu, July 31) before it’s too late.